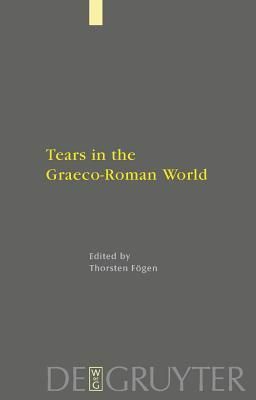 This volume presents a wide range of contributions that analyse the cultural, sociological and communicative significance of tears and crying in Graeco-Roman antiquity. The papers cover the time from the eighth century BCE until late antiquity and take into account a broad variety of literary genres such as epic, tragedy, historiography, elegy, philosophical texts, epigram and the novel. The collection also contains two papers from modern socio-psychology.